Lancôme dared followers to show off their #bareselfies on Instagram—no makeup, no filters, nothing but incredible skin. How do you encourage consumers to pridefully share something that is usually kept private? Landing Page: We created a landing page featuring an interactive gallery of user submissions. 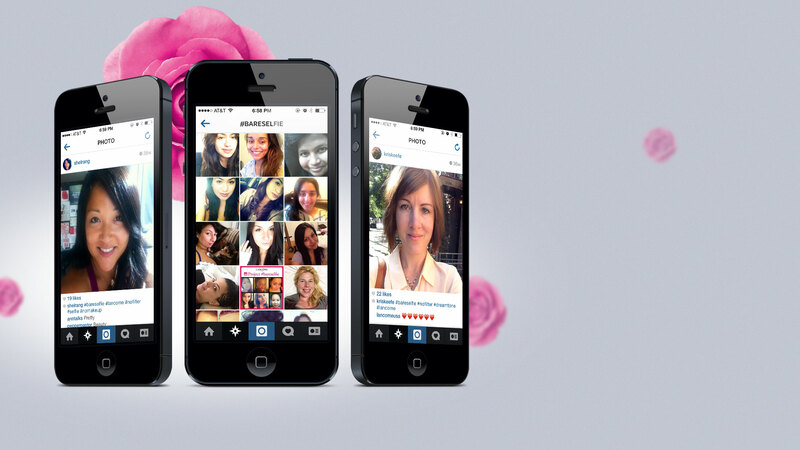 #Bareselfie: Lancôme was one of the first brands to take advantage of the selfie craze on Instagram. Press Coverage: The campaign was picked up by the media and received glowing accolades. 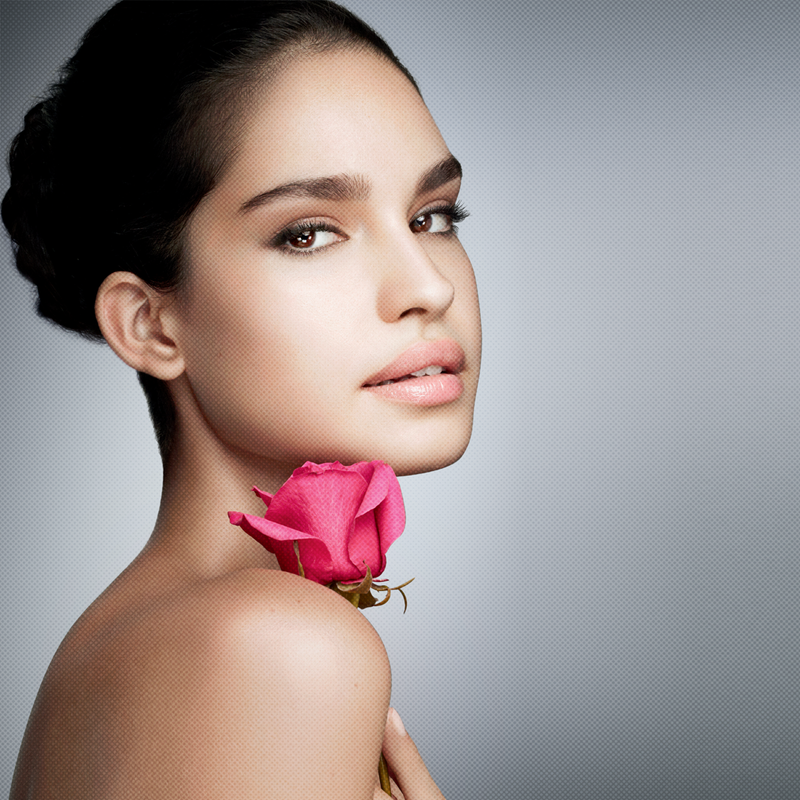 Lancôme DreamTone makes every type of skin more beautiful by removing dark spots and evening out skin tone. For the launch of the skin perfecting serum, Lancôme wanted to spread awareness and build an emotional connection on social media. The challenge was that skincare, unlike makeup, is a private topic for many women, and the beauty industry is rife with “dare to bare” products. To help women feel proud of their skin even without makeup, we challenged users to share photos of their makeup-free faces using #bareselfie on Instagram. 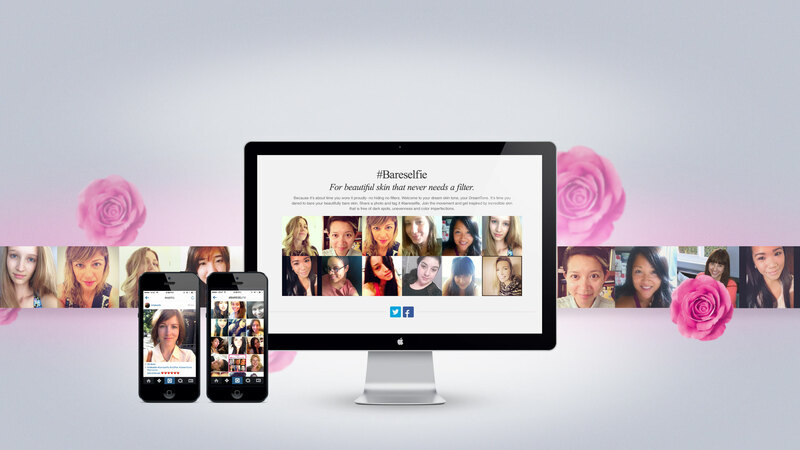 We also recruited bloggers to share their #bareselfies after trying DreamTone. The campaign went viral and was mentioned as an Instagram Top Moment of 2013. Over 500 women showed the world how empowering it is to bare beautiful skin. To help women feel proud of their skin even without makeup, we challenged users to share photos of their makeup-free faces using #bareselfie on Instagram. We also recruited bloggers to share their #bareselfies after trying DreamTone. 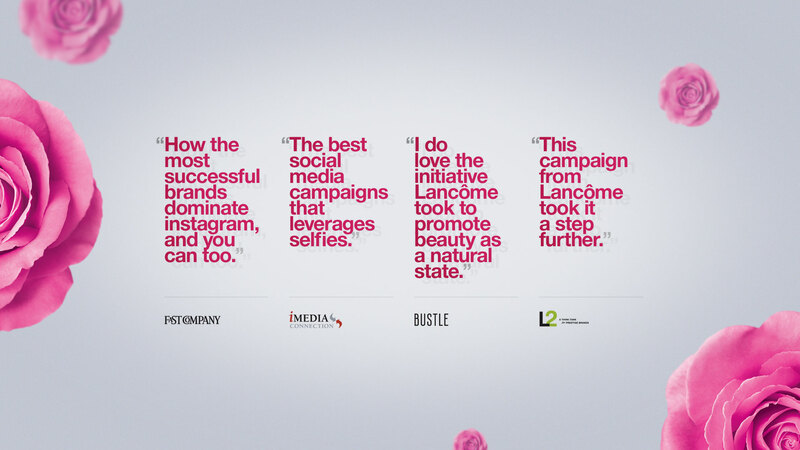 The campaign went viral and was mentioned as an Instagram Top Moment of 2013. Over 500 women showed the world how empowering it is to bare beautiful skin.